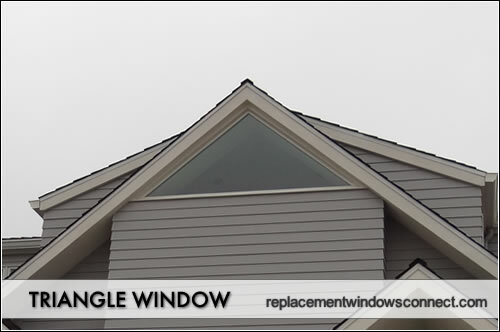 Specialty windows often add distinction and beauty to a home by using curved or interested shaped windows that are distinct from traditional rectangular shapes. They are offered by many top companies and are often at the top of the heap when it comes to cost. 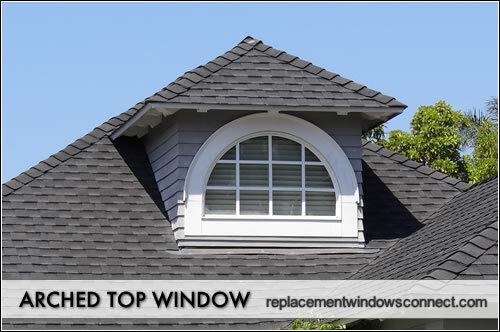 There are many different shapes and design and we profile the top 15 specialty windows here and try and provide some ballpark pricing. 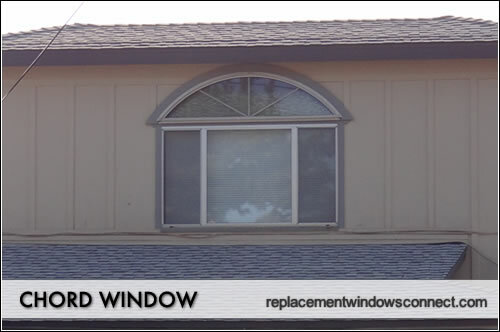 Specialty windows are a generic name for shaped windows that aren’t rectangular in shape. 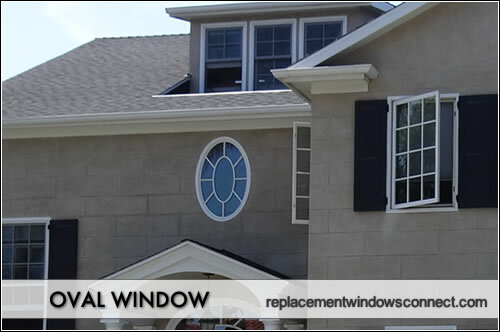 Many of the main manufacturers produce specialty windows and all offer slightly different shapes (many with copyrighted names for their quarter circle window), dimensions, glass features, frame materials, etc. 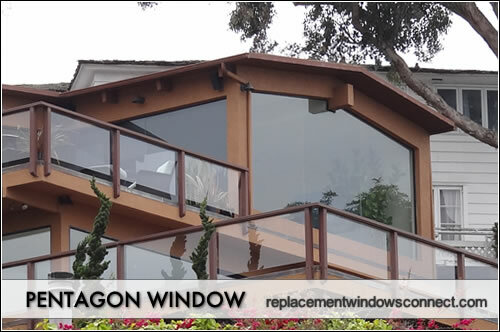 Certain companies produce specialty windows that use glass block windows for their glass panes, while others use their standard glassing. 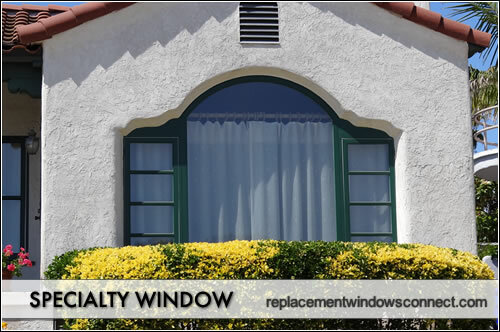 There aren’t too many standards when it comes to specialty windows, which makes sense because they are called SPECIALTY WINDOWS. At any rate, here are some of the main shapes that come to mind when homeowners shop for this option. 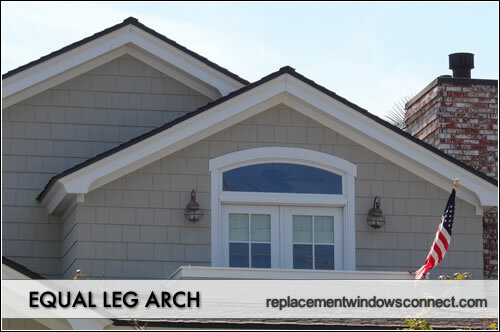 Arched windows are really any frame that has an arch to it, so they can actually be half circles, chords, equal leg arches etc. They are typically used in conjunction with other styles and just one can make a stand-out statement that passersby won’t soon forget. Before buying an arched top, make sure you know the basics about this rather interesting style. Chords are technically no different from half circles. They look great above window frames or doors as an accent piece or can be stand alone as a design element of a home. 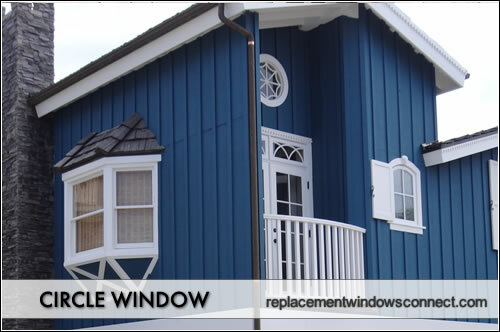 The are produced in composite, wood or vinyl, which costs less and is usually stronger and requires less maintenance. 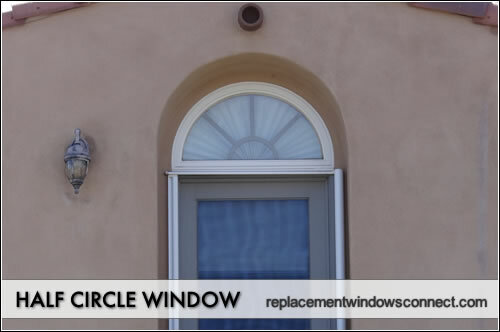 Circle windows are made in the shape of circles and come in different styles and materials. 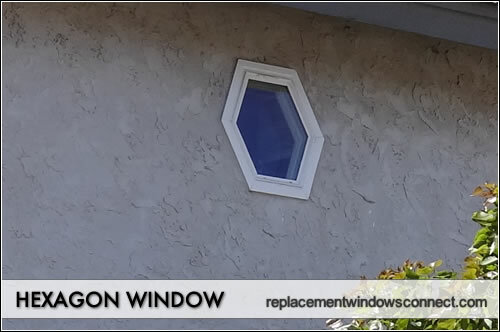 They can have no internal framing such as a porthole or they can contain numerous panes separated by mullions. This style can help a home (or at least the wall it is on) stand out from it’s nieghbors by adding a unique design element. 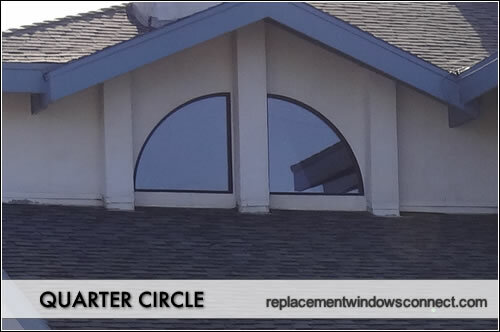 Half Circles – They are one of many specialty options that come in the shape of half circles and are available in many distinct sizes and materials. They can be beautiful additions to a home and can add real design pop when placed above a door or frame. 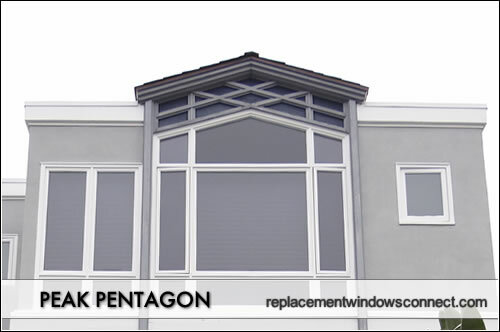 Hexagons – These are one of the most rare specialty options that come in the shape of hexagon, which have six sides to them. 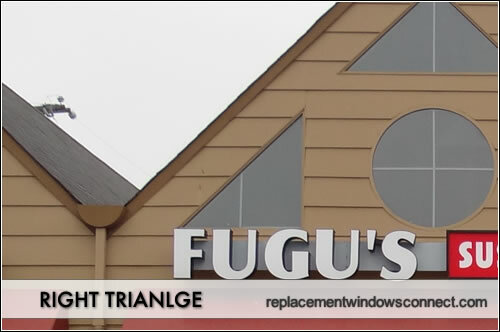 They are much more seldom seen than octagon shapes, although they are available in wood, vinyl and composite frames. Pentagons – These are fairly rare specialty options in the shape of a pentagon, which has five sides to it. They are seen probably about the same amount as octagons, although they are often used as showcase pieces. 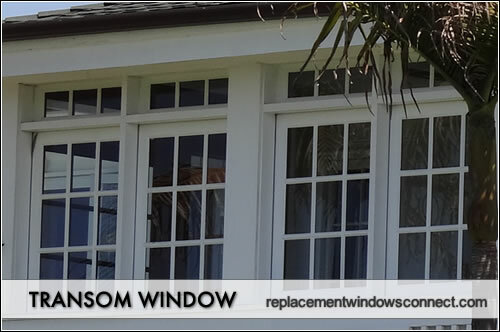 Transoms are often rectangular in shape and placed over a doorway or another set of windows, adding additional light and architectural detail. 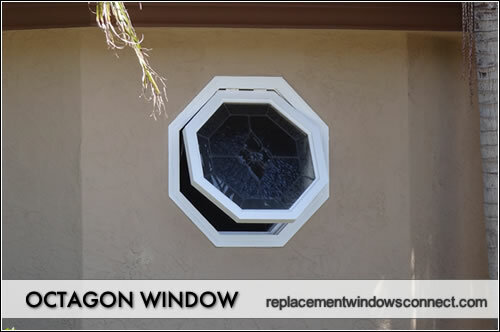 They can also be other shapes as well, such as semi-circles or fan shapes, to add even more dimension to an existing window or door. 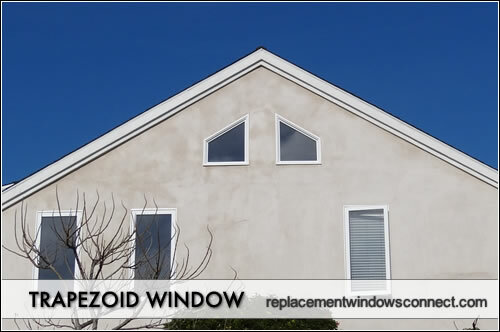 Trapezoids are specialty shapes that are made in the shape of trapezoids where two sides are straight and parallel to one another, while the other two sides are slanted. Typically, it is the top edge that is slanted. They are less common than double hungs or even full circle and can add real visual appeal to a wall or section of a home.